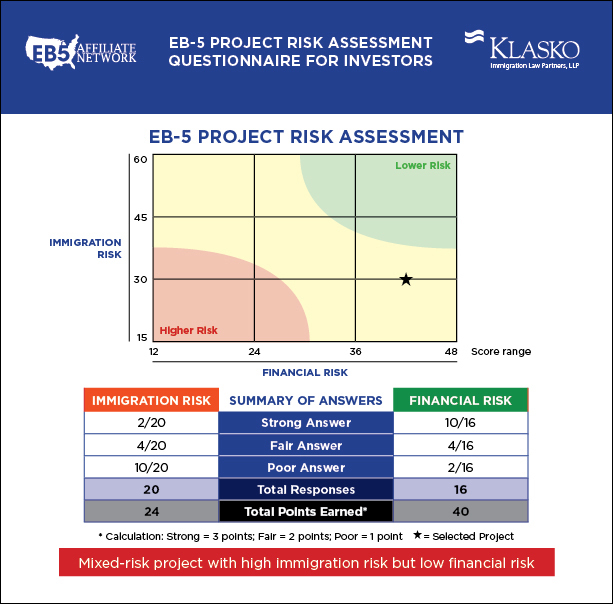 EB5 Affiliate Network (EB5AN), a leading EB-5 regional center and EB-5 service provider, announced their collaboration with Klasko Immigration Law Partners (Klasko Law) in developing an EB-5 Project Risk Assessment Tool for EB-5 investors. 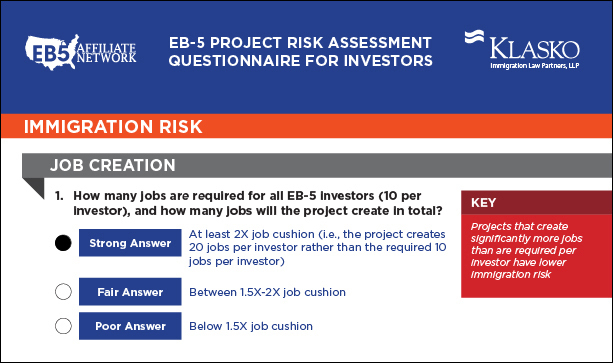 The Project Risk Assessment Tool provides needed transparency and insight into project diligence and selection by giving investors a targeted list of questions that offers guidance on the key immigration and financial risk factors of potential EB-5 projects. The tool contains 36 multiple-choice questions and features a visual project risk assessment with an easy to understand immigration and financial risk chart. 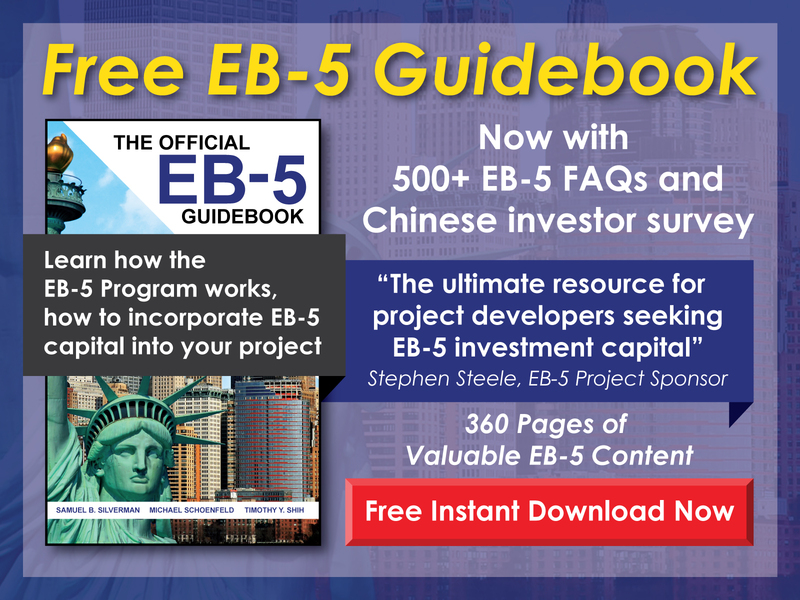 Jointly developed with Klasko Law, the Project Risk Assessment Tool combines the EB-5 financial and real estate development experience of EB5AN with the unparalleled EB-5 immigration law expertise of Klasko Law. 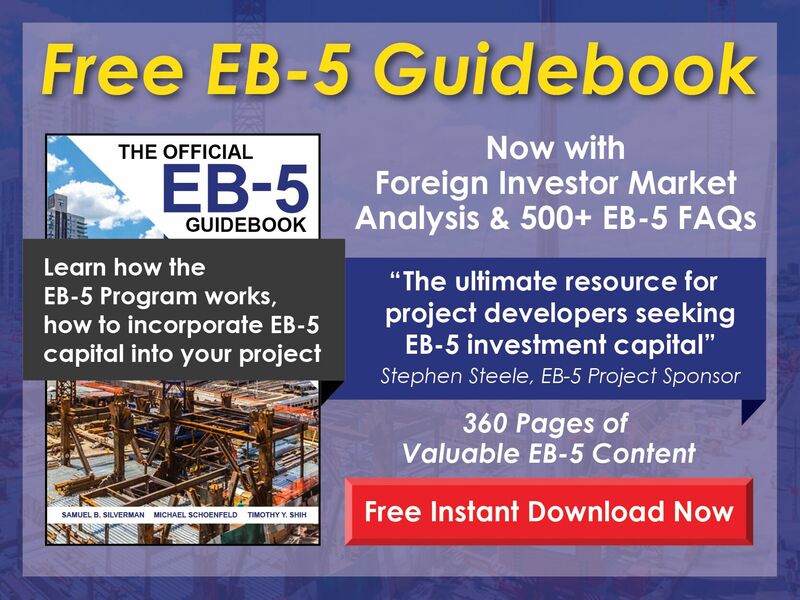 The result is a highly functional, easy-to-use tool that guides investors through the initial diligence of EB-5 projects from both financial and immigration risk perspectives. About EB5 Affiliate Network, LLC: EB5AN owns and operates 15 USCIS-approved regional centers with a geographic coverage area of 21 states. In addition to its regional center services, EB5AN is also a leading provider of EB-5 project consulting and regional center affiliation services. EB5AN is composed of a unique, international team from a diverse set of institutional backgrounds in both law and finance, including business strategy, private equity, securities, and real estate. About Klasko Immigration Law Partners: Klasko Immigration Law Partners, LLP, provides top-tier legal services to EB-5 investors, regional centers, and developers. Its EB-5 team is one of the largest and most respected in the country, and its compliance team is the first of its kind. The EB-5 Practice Chair, H. Ronald Klasko, is serving his fifth term as Chair of the EB-5 Committee of the American Immigration Lawyers Association and chaired the IIUSA Best Practices Committee. For the past eight years, the firm has been selected as one of the top five business immigration law firms in the United States by the prestigious Chambers Global: The World’s Leading Lawyers for Business (Chambers and Partners).